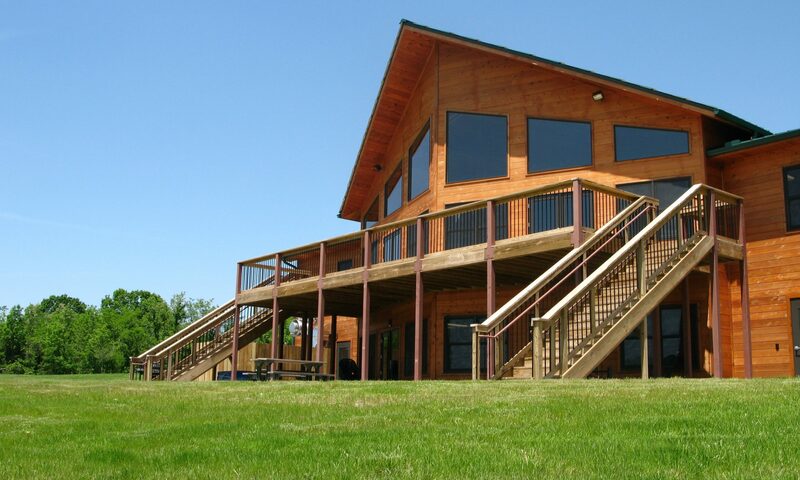 Emerald Hills is a prayer, retreat, and learning center outside Louisville, Kentucky. Its 61 acres include prayer trails through miles of wooded nature, rolling hills, and Team Expansion’s Prayer Center and Atrium. Learn more about Emerald Hills, how to get involved, and how to support our ministry.